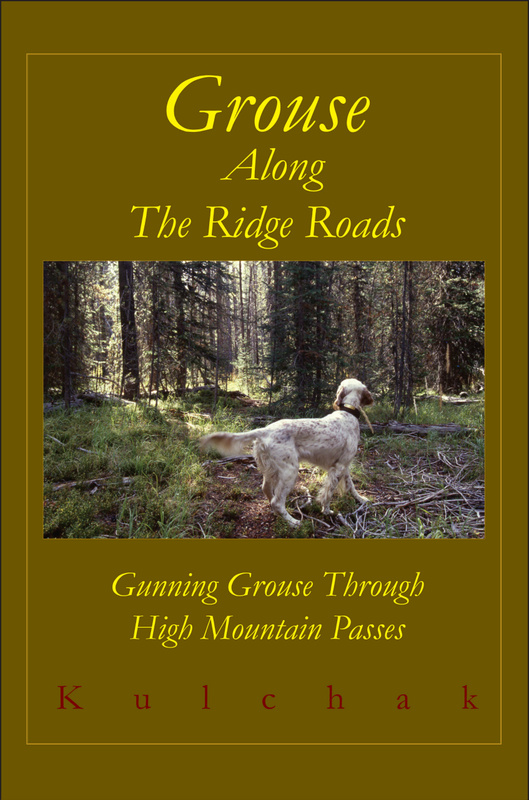 Grouse Along The Ridge Roads is finally here and is shipping daily. For those of you haven't ordered your copy, now is the time to order! 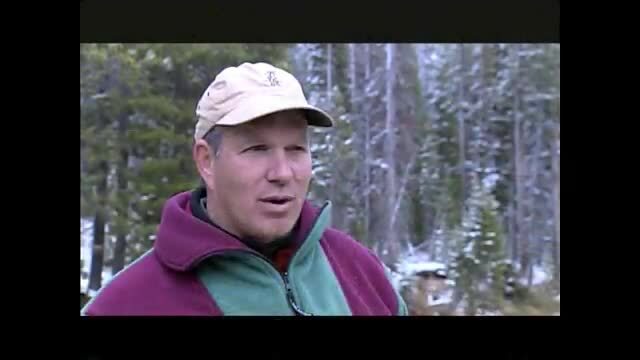 It's the perfect Holiday gift for the upland bird hunter or dog lover! Order your copy today! Grouse Along The Ridge Roads is very fine read, Craig Kulchak is a fine author. Craig Kulchak has penned a perfect companion for those winter evenings ahead by the fire, dogs at your feet and memory bank open for deposits. Orders are now being taken through the Online Store Page of this site. Order Now!